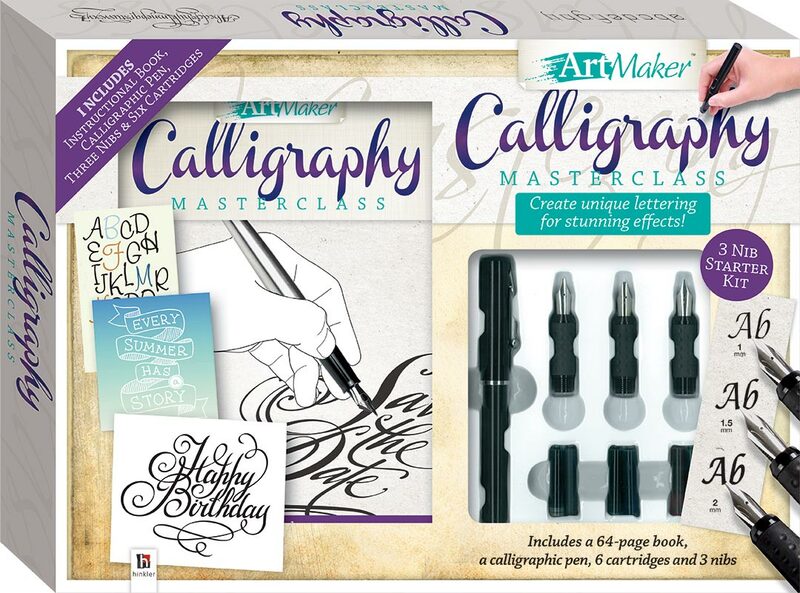 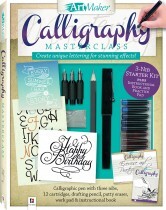 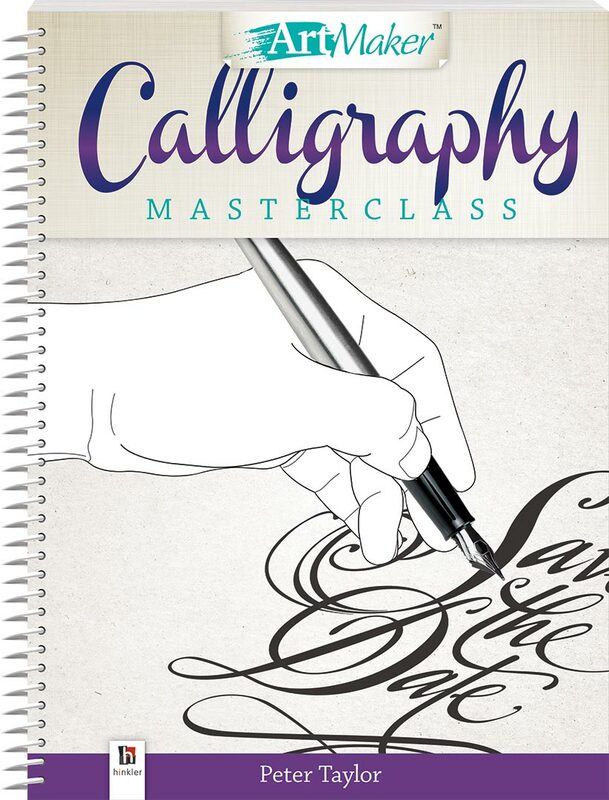 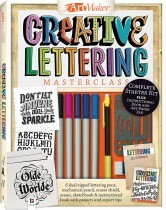 This Masterclass is an informative and easy-to-follow guide to the beautiful art of calligraphy. 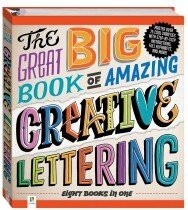 Follow the simple instructions to master classic alphabet scripts and learn how to modify these styles to produce an infinite range of stunning effects. 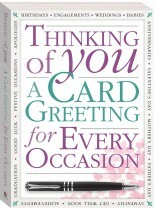 You'll also learn how to craft truly unique works including birthday cards, family documents, photo albums and more!